2018 is over and we welcome a new year with a lot of promise and style. Last year’s shoe trend was all about elevating your fashion game with rather peculiar designs and this year would be no different. 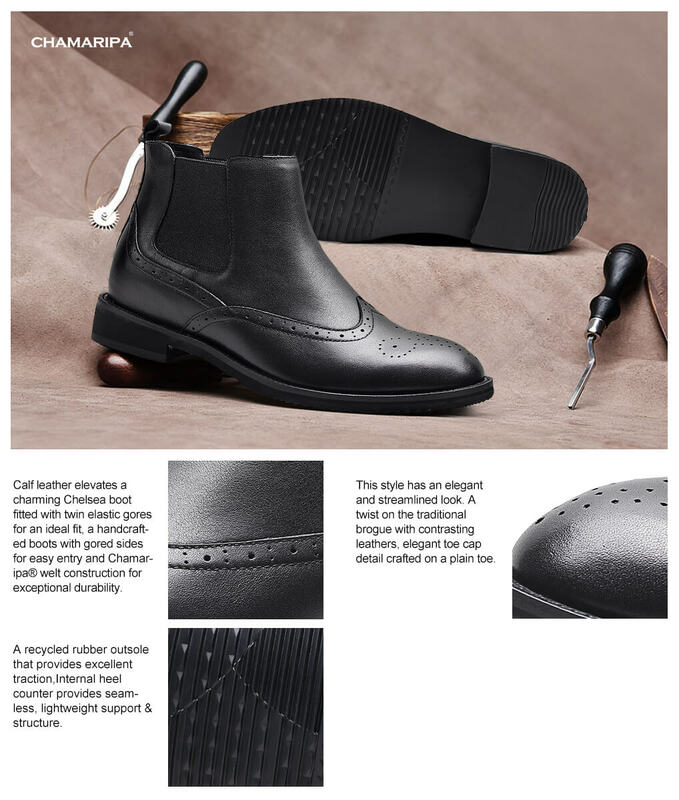 As height increasing shoes continue to dominate the streets, the elevator shoe brand, Chamaripa Shoes, will continue its way of delivering elevator shoes for men that will fit the expansive personalities of our customers. However, let’s take a look back at some of the on-point shoe trends of last year and look beyond what’s in store for us this 2019 in terms of taller shoes, to say the least. This widely known shoe trend has been dictating the pace of the shoe market for quite some time now dating a few years back. With sports brand restocking old designs and new brands joining the White Sneakers bandwagon, the shoe game of 2018 was entirely about the white sneakers. We see stars sporting them with all their luxe attitudes and brands who cater elevated shoes have been tagging along and for good reason. White sneakers or sneakers, in general, has been one of the many foundations of American sportswear. Most brands made a living out of it since its pioneering year and up to this day. We’ve seen a simple leather laced up design evolved into something more exciting with trimmings and additional hues. Of course, there are white shoes for short men as well. Chamaripa Shoes offered a wide array of styles that compliment your height insecurities. This year, we expect more white shoes in the runways of New York, London, and Paris since fashion stars can’t get enough of them. What more if they’re white shoes that make you taller? That’s like paying for a good treat this 2019! This specific shoe design has been a staple to most musicians who incorporate fashion in their veins. We’ve seen the likes of Harry Style sporting the Chelsea boots in numerous appearances and he has honed his own personal style the best way possible. The former One Direction singer turned solo artist is a style inspiration to a lot of young men and women alike. Why? Simply put it this way: his way of dressing is relatable to most weathers across the globe. He pairs his Chelsea boots with almost anything from an oversized short sleeve buttoned down shirt to a bulky knitted sweater. But Harry Styles should not take all the credit for his style success. Chelsea boots are tall shoes that can elevate your height up to at least 2 more inches or way above that number. If height is your problem, why not give the elevator shoe version a try? I promise you, they’re as comfortable as your morning coffee. Also, there’s really no harm in trying. While I’m still on the fence with this shoe trend, the fashion Gods have spoken and the ugly pretty shoes were probably the rising star of 2018. Luxury brands made their own versions and bloggers, editors, and other fashion forces have followed suit. The ugly pretty shoes are actually height increase shoes because the soles are so chunky, the additional height it can give you is inevitable. However, these height shoes can still go up once you buy elevator shoes. I fell victim for this, and yet I still enjoy this trend every one bit. They’re comfortable, stylish, and it can surely up your fashion game with no questions asked. I love it so much that I don’t want 2019 to be any different. Man sandals are strappy sandals that resemble how mean wear their “kicks” in old civilizations. Case in point, sandals have been the oldest shoes in history. What to expect this 2019? There is no certainty how fashion will react and present their collections this year but it will, for sure, be as exciting as last year. Perhaps all the trends stated above will still dominate the runway or perhaps a new style will emerge. However, every man who knows their personal style should incorporate the classics with trendier pieces. 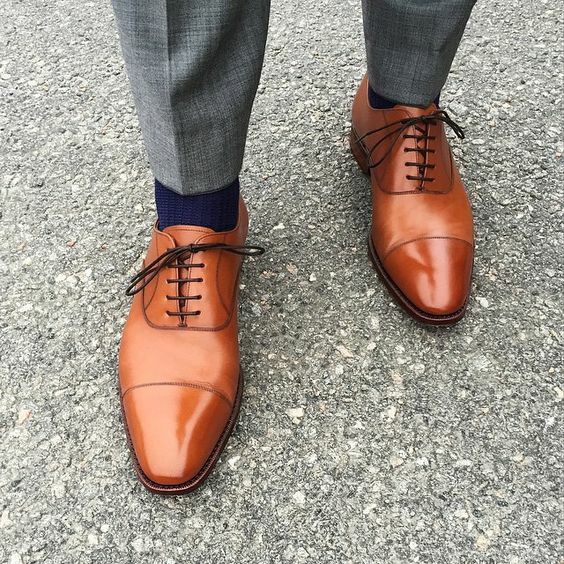 For example, oxford shoes will never go out of style. Elevator shoe brand, Chamaripa Shoes, offers a variety of selection that also comes in different styles and color. You can wear them dressed down or dressed up if you are attending a formal event. 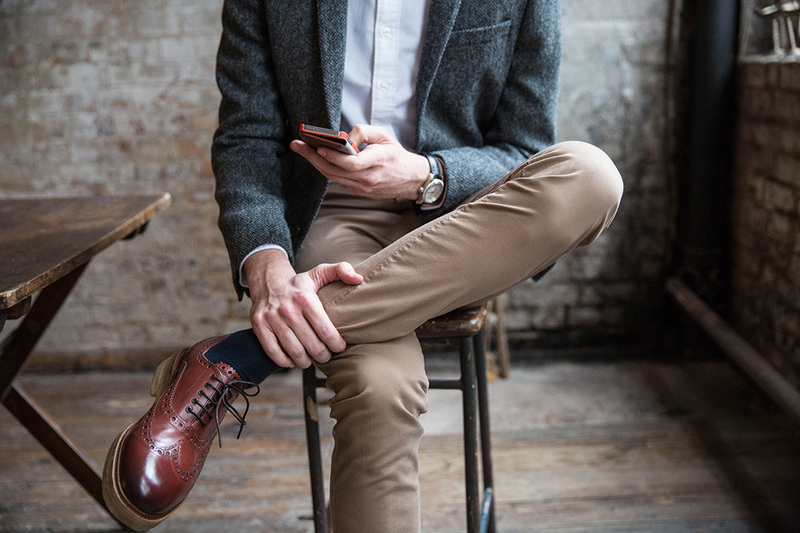 Most stylish men know how to push excitement in their sartorial choices by wearing the appropriate shoes with the rest of their outfit. How to hone your personal style? It there’s one advice I can offer, it’s taking cues from other people to have a clear idea of what works for you. It doesn’t necessarily mean copying everything but being inspired by their fashion choices. At the end of that day, you are the master of your own body and you should never let the clothes wear you. I think not. Fashion brands have been heavily inspired by the nineties and the new millennium. If you watch old flicks during that time, you will see that the clothes were not a sharp and crisp as it is today or the past few years, but fashion is also there to modernize it and edit it to what it should be today. Some studies tell us that fashion is a cycle. While most brands get their inspiration from the past, they also instill in their minds the value of elevating it to today’s time. With politics and media becoming a catalyst for change or confusion, a topic I will not dabble in, fashion only responds to how life is transcending today. If we think getting rid of the old will get us somewhere, then we are all hands on deck by all means. However, the concept of “new” is not really the “new thing” since almost everything silhouette or shape has been produced. With regards to shoes, 2019 has just started and we should wait for the next big thing!